Form 8.2 is committed to immunisation. The Form won the school’s immunisation competition by returning the registration forms first. 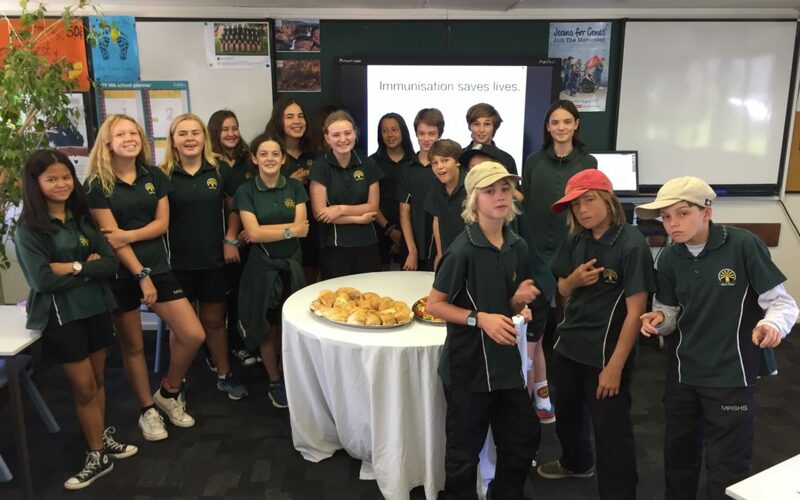 This week, the Years 7 and 8 students will get their immunisation booster. The students, their parents and school are committed to ensure that everyone in these Year groups are immunised to avoid outbreaks of illnesses such as measles.